Did you know that many shelters have lists of items they need donated for the animals that stay there? Donations from people like us are very important to many shelters and greatly appreciated. For today's DIY project I was tasked with the job of visiting my local Tractor Supply Company with a $25 budget to create something to donate to my local shelter. This was my first time visiting Tractor Supply Company. There is one about 20 minutes away from where I live and with some helpful driving directions from my father, I made it there with no problems. He's obviously been there pretty often. 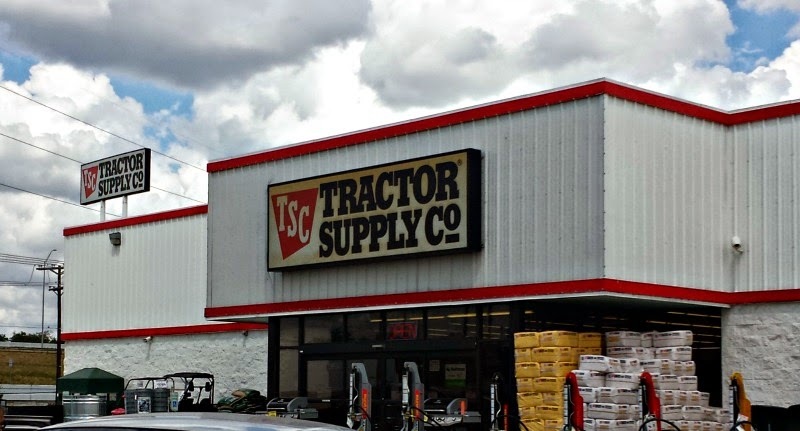 Tractor Supply stores can be found all over the place in rural communities. There are about 3 different stores I easily could have visited here. The people in the store were very nice and helpful. Basically, Tractor Supply Company is a one stop shop for all of your pet supply needs. They have all kinds of things there for your pet including premium brand pet food, treats, flea and tick control products, crates, kennels, collars, leads, bowls, grooming supplies, toys, and much, much more. I was very happy with their pet supply section. Tractor Supply Company takes the care of its customers' animals seriously. 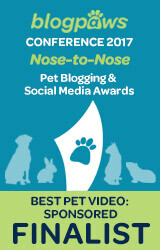 Which is one of the reasons why they are celebrating Pet Appreciation Week during the week of September 17th - 21st. There will be an in store event on September 20th, so be sure to stop by and check it out. If you've never been, you'll love it! Leashed pets are always welcomed at Tractor Supply. I even saw one doggy picking up some dog food while I was there. What better way to celebrate Pet Appreciation Week than by crafting something for the pets in need at your local animal shelter? 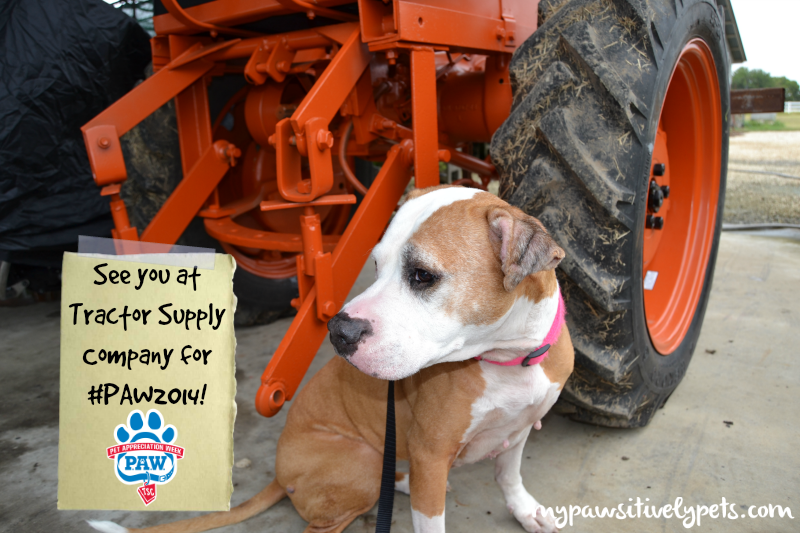 I went into Tractor Supply Company with several ideas based on my local shelter's donation wish list. They had things like dog rope toys, cat toys, cat wand toys, pet beds, etc. on their wish list. Things I could have easily made myself. 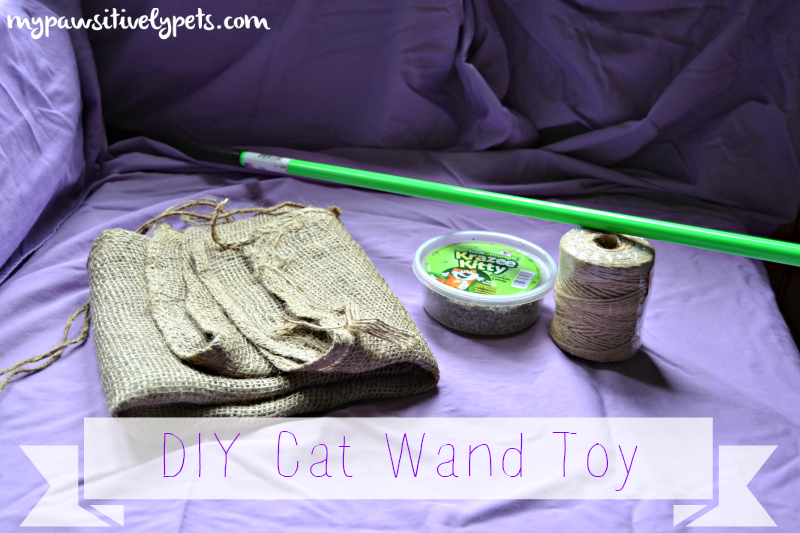 What I ultimately decided to make after browsing around was a DIY cat wand toy for the shelter cats. Interactive play with toys is important for shelter pets. This project is super easy to make. And I purchased all of the supplies for less than $20 at Tractor Supply Company. I started by asking my dad to drill a hole through the metal prod stick that I bought. This stick looks very durable and should last through many play sessions. 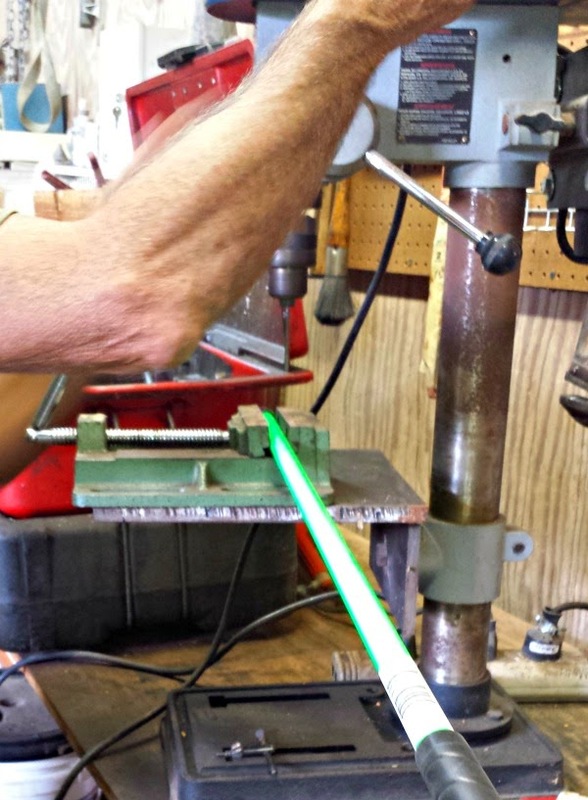 Drilling a hole in our stick. Next, I cut a piece of twine about 3-4 feet long and strung it through both holes of the prod stick. I tied the twine together securely. Secure the twine to the stick. 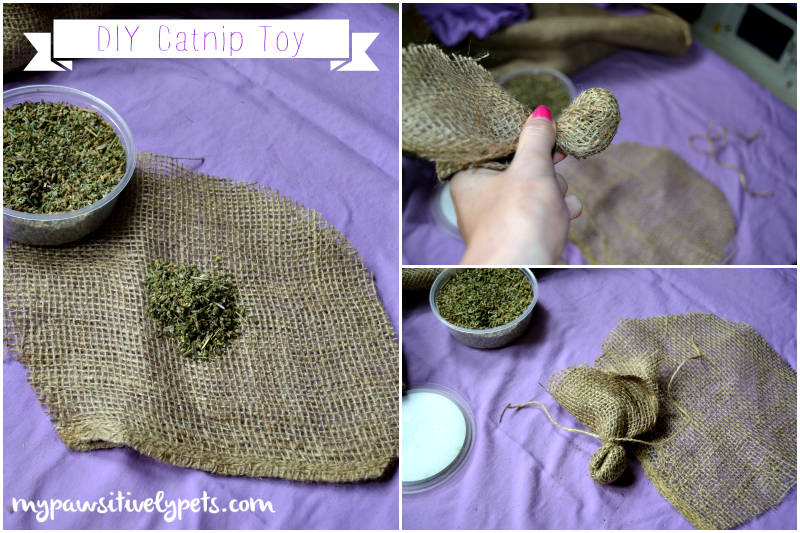 I cut two circles out of the burlap bag and placed a tablespoon or so of the catnip right in the middle. Very carefully, I balled up the center and twisted the bag around it. 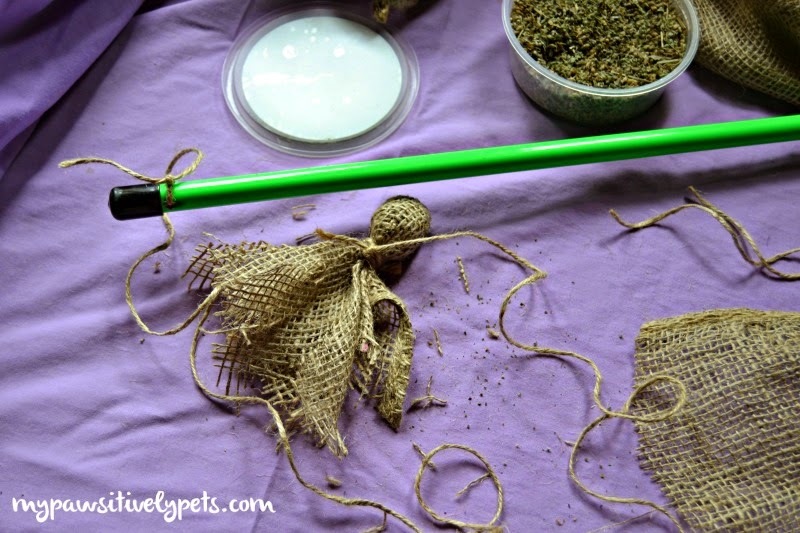 To secure the catnip in the middle simply tie some twine around it. Can also be used without the wand! In order to make the burlap bag toy look more like a giant bug for the kitties, I cut a few strips of the bag lengthwise kind of like spider legs, if you will. And because catnip can easily fall out of the holes in the burlap material I added a second piece of burlap over the top and repeated the steps above. 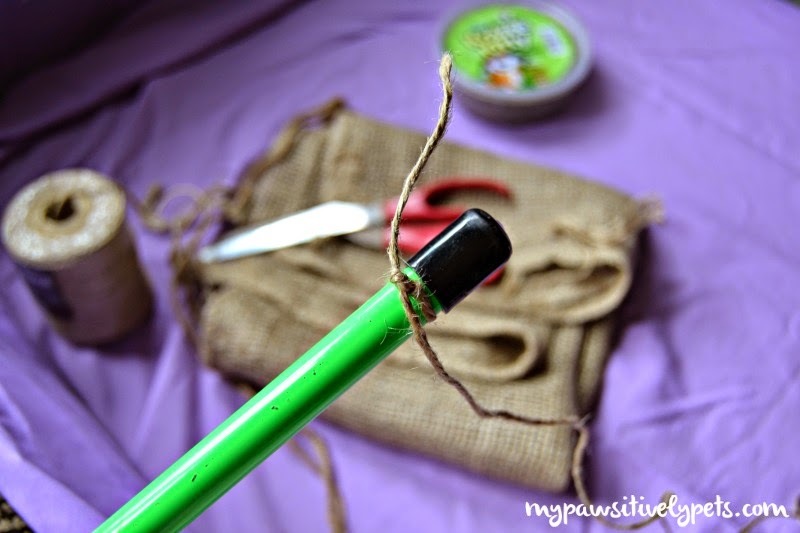 The only thing left to do now was attach my burlap kitty toy bug to the long piece of string on my prodding stick. I simply tied the string around the spider's "neck" tightly. 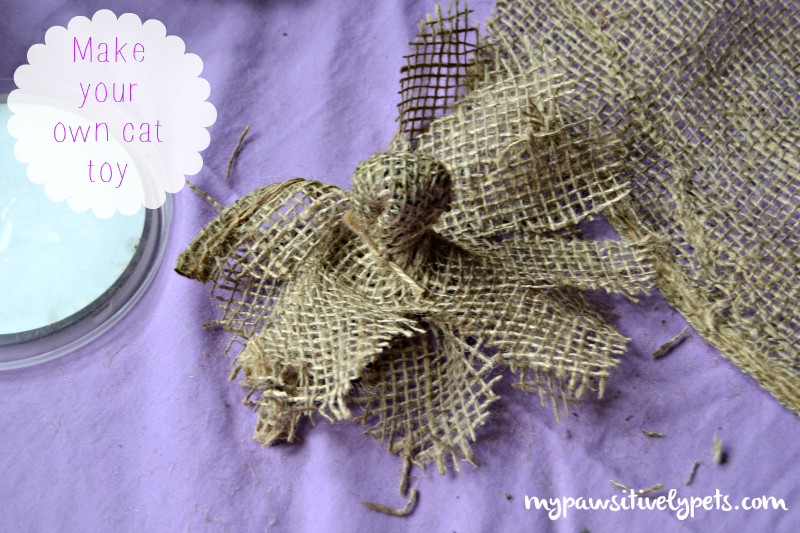 The nice thing about this DIY cat toy is that the string and toy can easily be replaced as needed. The stick on the other hand should last through thick and thin. Shiner wishes I would have made some sort of dog toy for her to try out, but she did seem very interested in the catnip and wand toy that I made. She does have a message for all of our friends today, however. 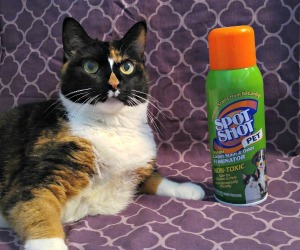 We encourage you to use this post as inspiration to get creative for your own pets and the pets at your local animal shelter. Maybe you can even stop by Tractor Supply Company during Pet Appreciation Week and pick up something special to create for them! You can show Tractor Supply Company your support by liking them on Facebook or following on Twitter. 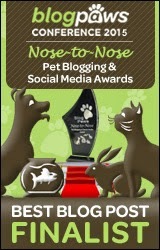 This post is sponsored by Tractor Supply Company and the Pet Blogger Network. I am being compensated for helping spread the word about Tractor Supply Company, but Pawsitively Pets only shares information we feel is relevant to our readers. Tractor Supply Company. is not responsible for the content of this article. what a great idea! I bet that's agood gift for christmas too :o) I wish we had a store like tractor supply too, I saw this store at Cocco's blog once and I love it! It's a very cool store Easy. I bet your mom would love it! Great idea! Nelly has been found chewing on a catnip toy more than once. Making them would be a fun thing! What a clever DIY idea!!! What a great idea! I'll be the cats in the shelter will love those wands. Thanks for sharing. and it really is the stick that doesn't last very well in a shelter environment. Great idea! I loved the whippy stick that you found. That one looked REALLY cool. Very cool! I've seen a couple of these Tractor Supply posts - they are neat! A creative and affordable idea. Thanks for sharing! I have been following all of these crafty posts so far and my goodness, there are some super creative people! I can be crafty challenged at times :) Keeping it simple makes it easier! Wow! What a great job you did! Well done! I love going to the local Tractor Supply store; they've got great adoption events every weekend. I love the idea of making some easy DIY toys, I should get into my creative side more and try it out. Such a great idea...TSC is my absolute favorite store! That looks like a fun toy. We need to go check out our TSC store. They just opened one not far from our house. You should! It's a pretty cool place. Whoa! TW did make a wand toy for me last week and I love it. She bought one of those feather accessories for hair for 39 cents from Walgreens and ties it to one of the long elastic strings she has. I love that toy better than the wand toy she bought. That sounds pretty awesome to me CK! Love the cat and toy! I'm sure the kitties went wild for them, especially hat catnip LOL! Tractor Supply is my favorite store for pet supplies! Kisa would love this, this is a fantastic idea.